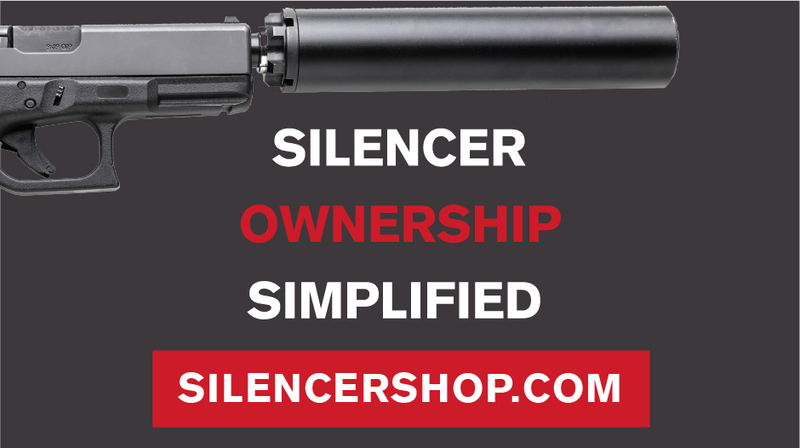 Over the past year or so, I’ve been working to keep tabs on silencer testing from folks like Silencer Shop and Military Arms Channel. While their videos are excellent, digging through footage to compare suppressors can be tedious. Therefore, I’ve put together this spreadsheet to help bring the data side-by-side. I’ve also included links to the original videos where applicable. I hope this helps.